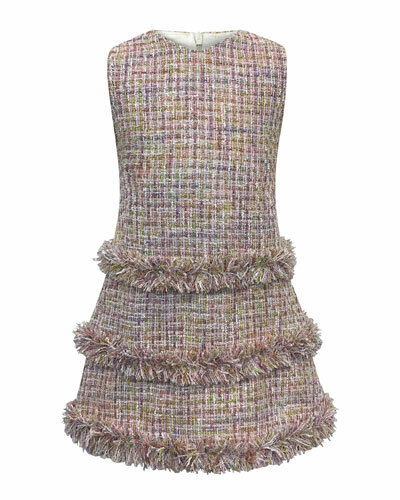 Susan Ingram, founder of the label Helena & Harry IV, is known for creating fresh designs that celebrate youthfulness while retaining the aesthetics of haute couture. 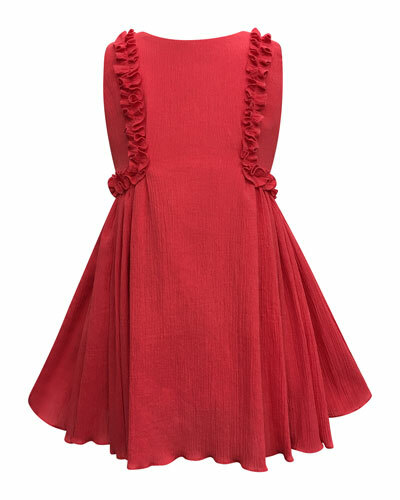 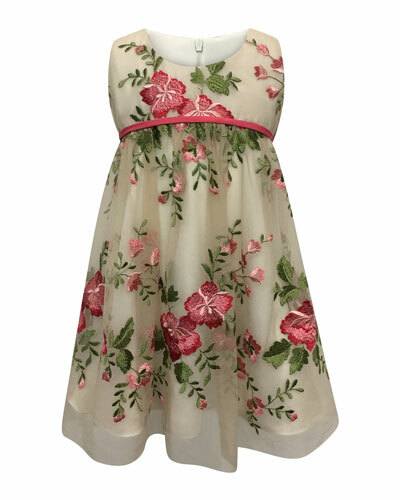 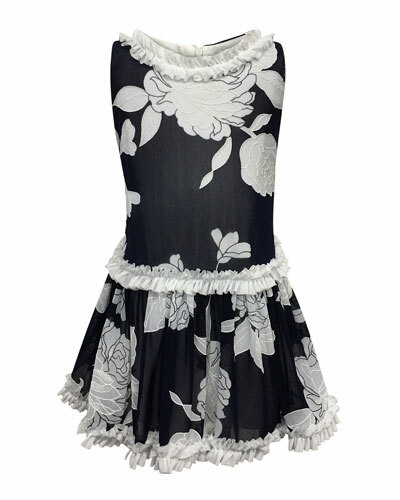 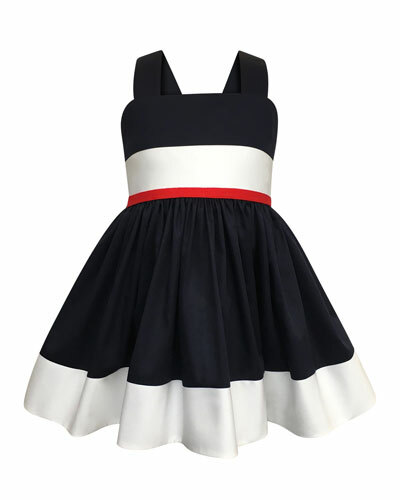 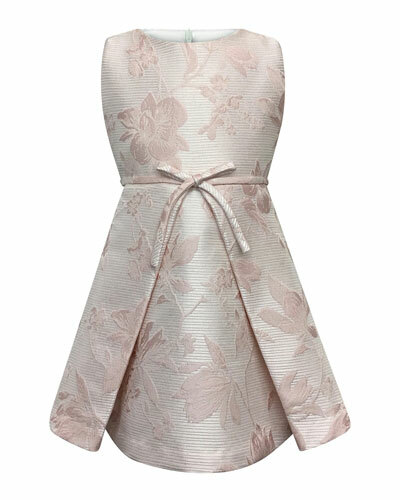 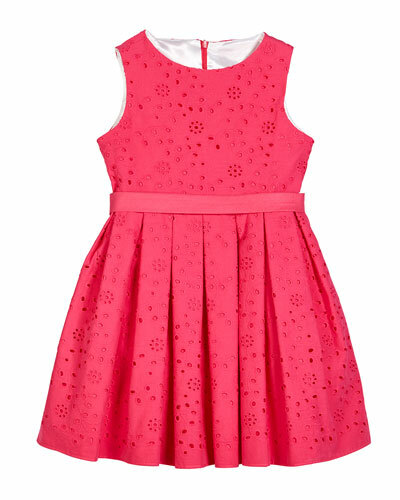 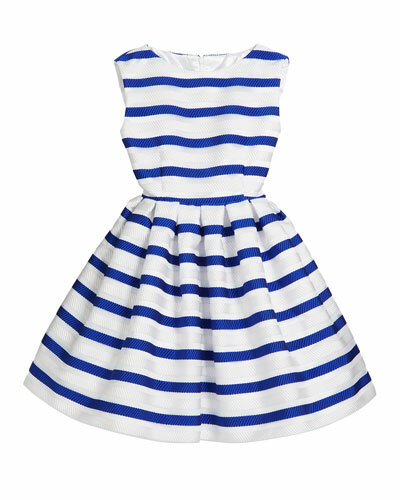 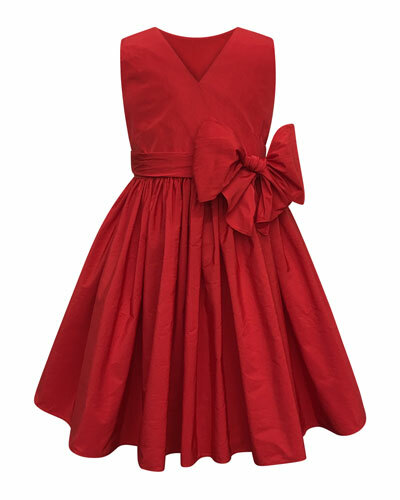 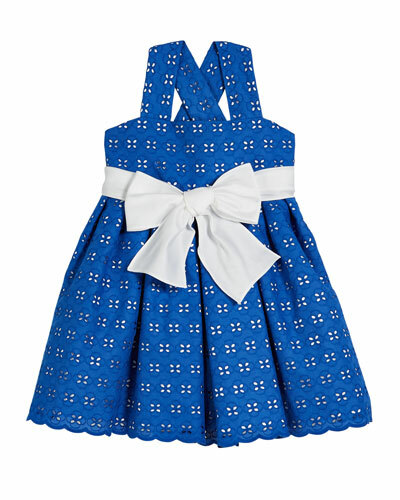 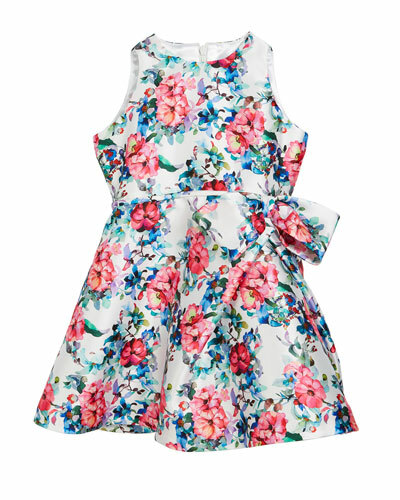 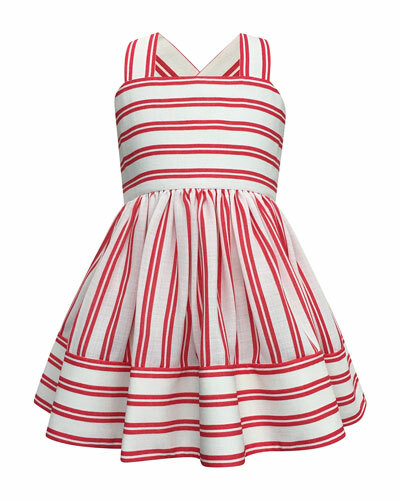 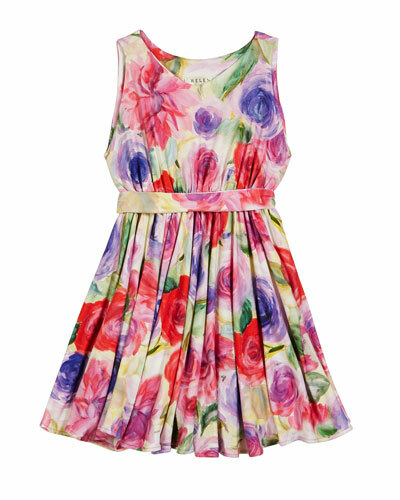 A favorite among little girls, Helena offers dresses in a variety of styles and colors. 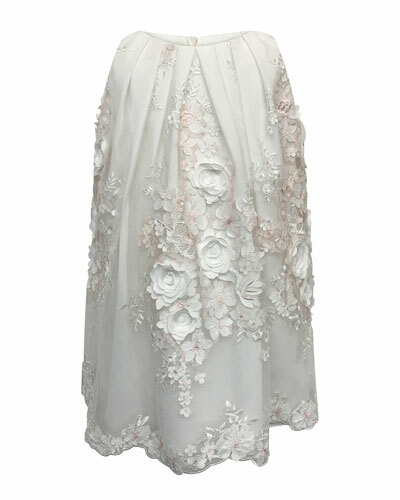 Explore Neiman Marcus for a wide selection of Helena dresses made of tulle, georgette, poplin, and more.